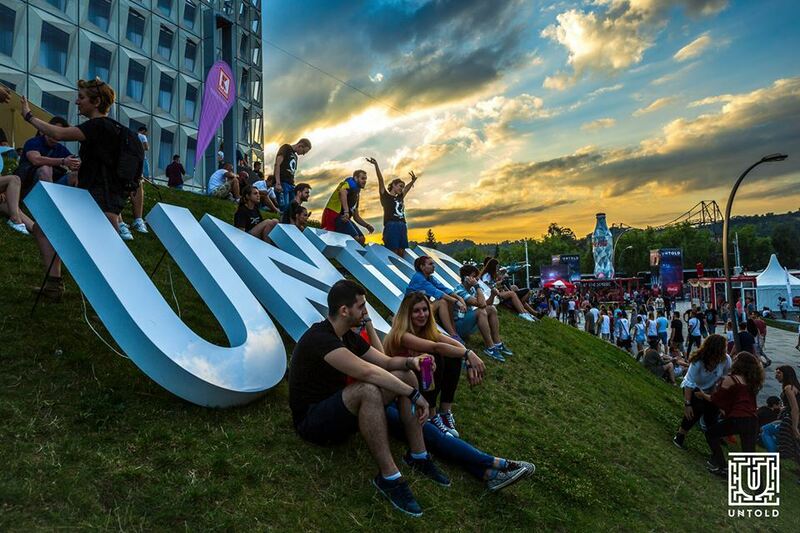 Untold, the biggest electronic music festival in Romania, which won the Best Major Festival Title at the 2015 European Festival Awards, has turned out to be a good business for both the organizers and the city of Cluj-Napoca. 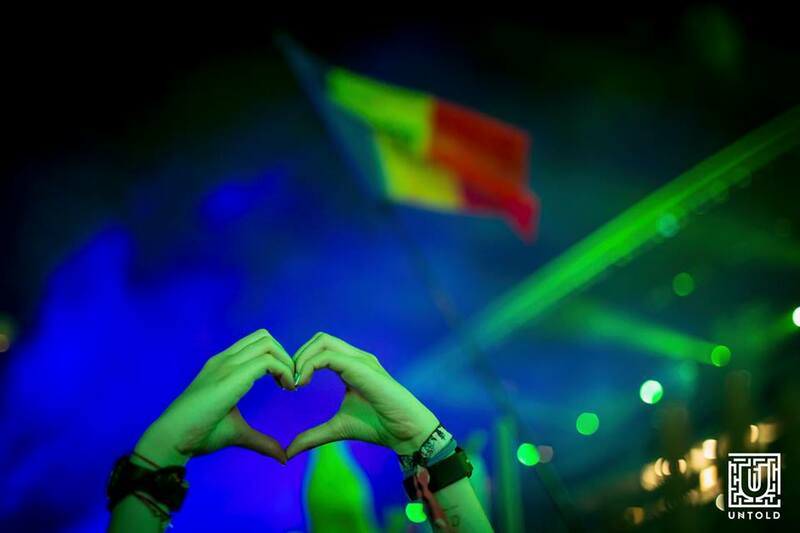 The 2016 edition of Untold music festival brought more than 300,000 people to Cluj in central Romania, and 10% of them were foreigners. 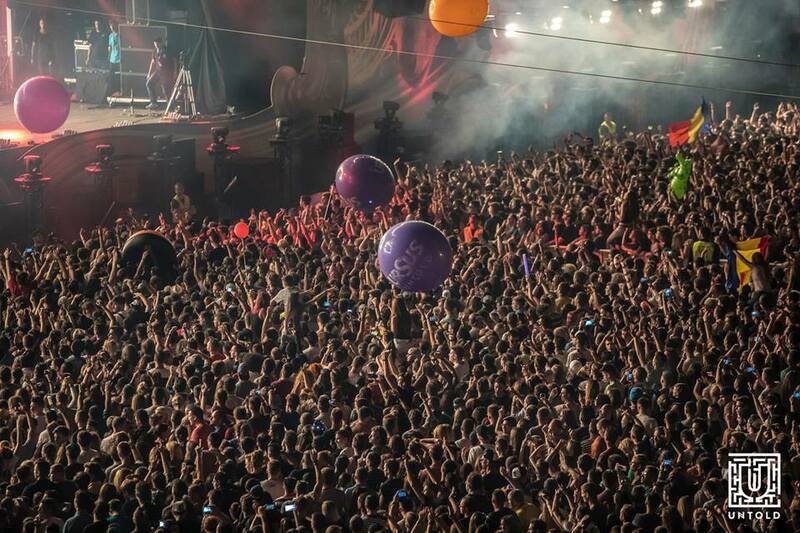 The number is higher than the one registered at last year’s edition of the event, of some 240,000 people. 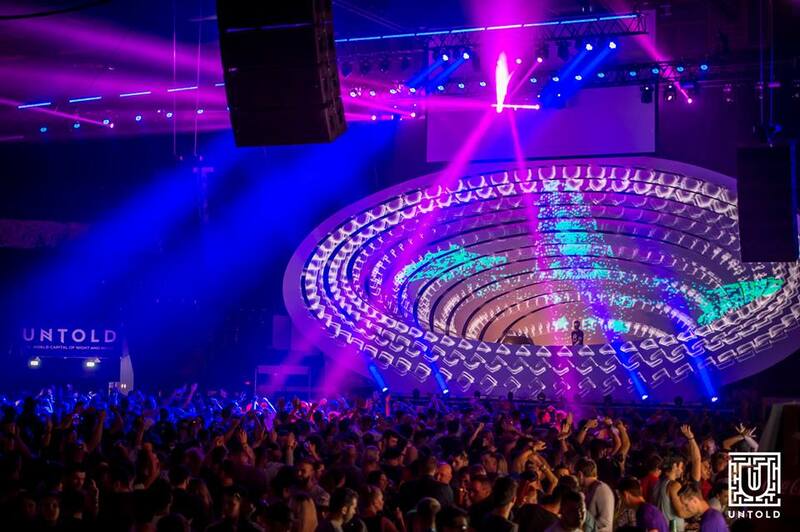 The largest number of spectators was recorded on the third day of the event when famous DJ Armin Van Buuren went on stage. 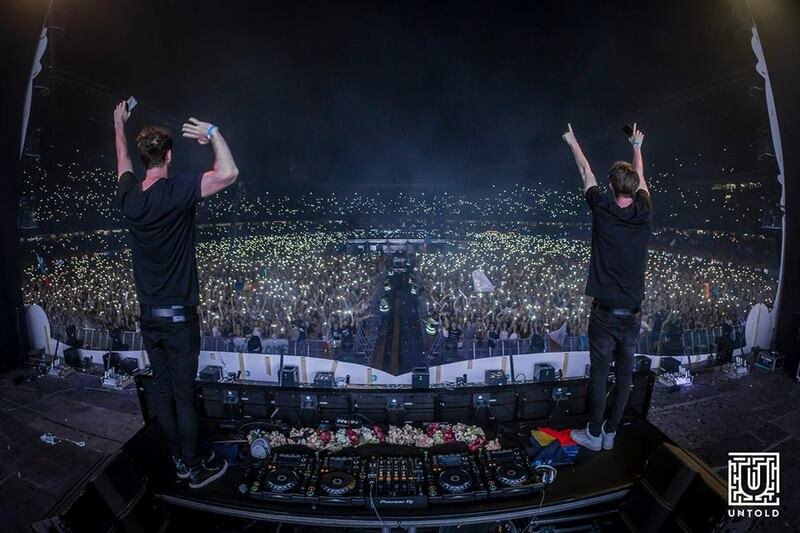 There were 15,000 participants more than in the best evening of the 2015 edition. Former Prime Minister and current Cluj mayor Emil Boc was also present at the festival in this day. 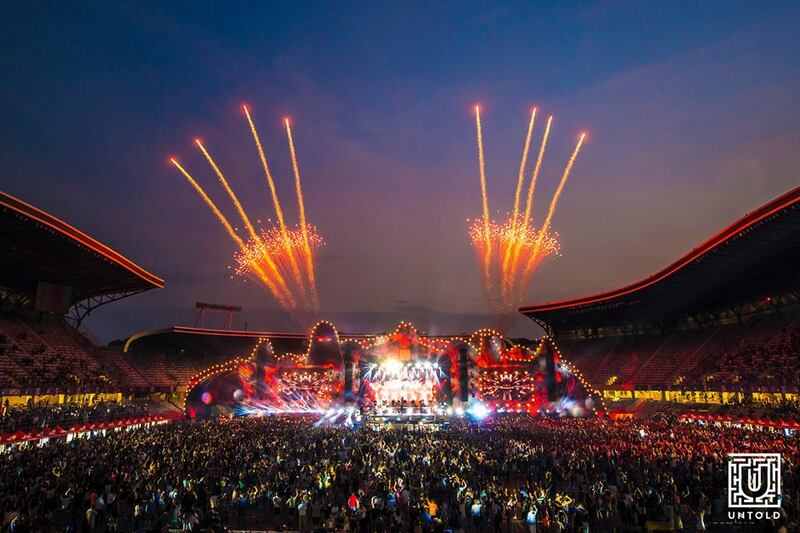 The music fans spent EUR 23 million during the four-day festival, EUR 3 million more than last year, according to data from the organizers, cited by local Digi24. This means that, on average, one participant spent EUR 50 per day. 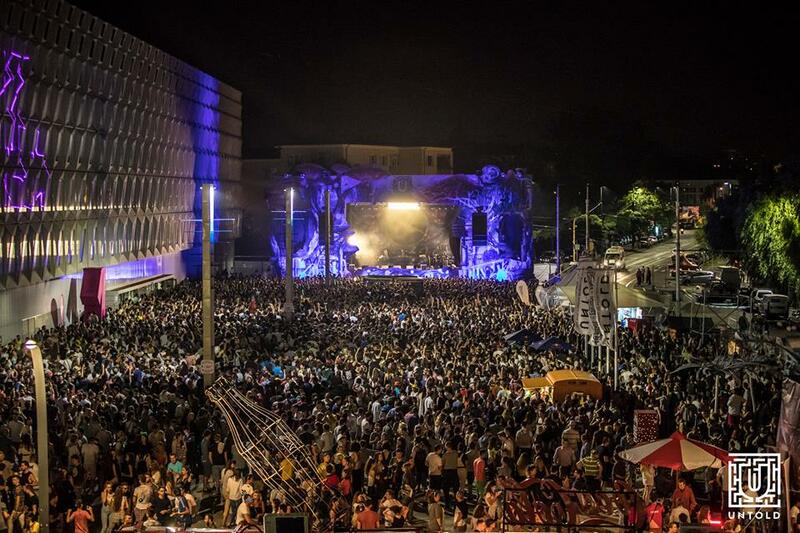 Moreover, all the 12,900 accommodation places in Cluj were booked during the festival, no matter if they were luxury hotels or guesthouses. 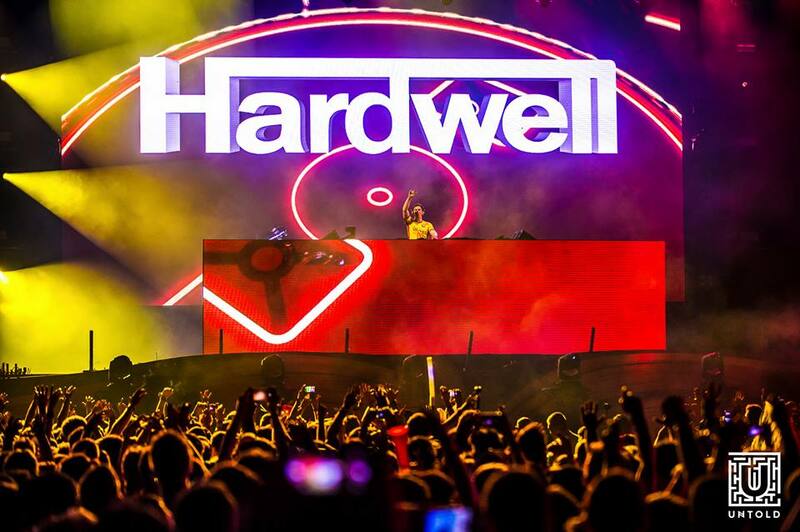 Untold ended on August 7, after several famous artists such as Armin Van Buuren, Tiesto, and Hardwell played their best music for the large number of fans. 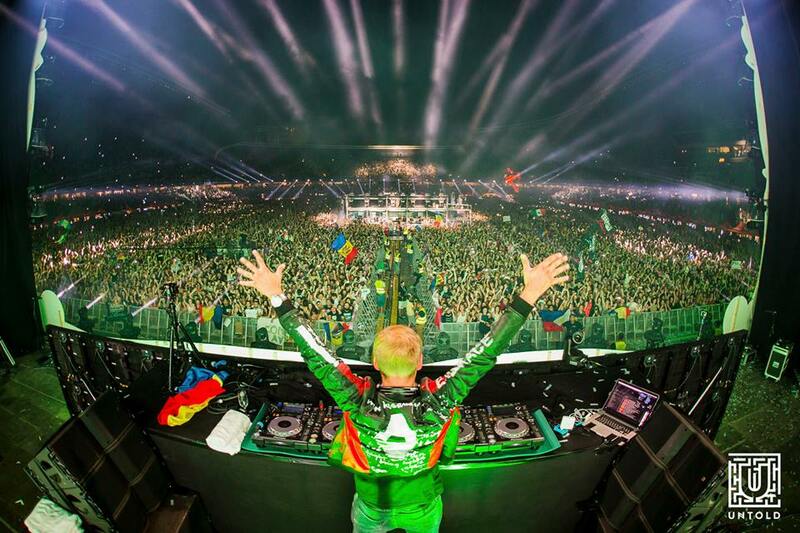 The festival’s organizers have also found a way of making tourists spend more time in Transylvania and visit the most famous tourist attractions in the area. Until August 19, all those who attended the music festival can use the access bracelets as entry tickets to the main tourist attractions.